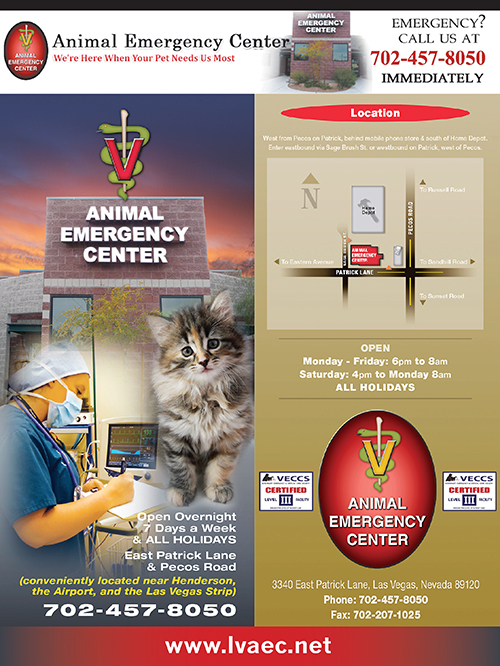 The Focus of the Animal Emergency Center of Las Vegas, Nevada, is to provide the highest quality critical care and monitoring. 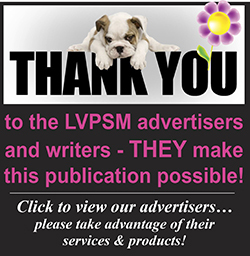 Our mission is to provide these services to compliment the excellent care that referring Veterinary Clinics and Doctors provide for their clients and patients. Our mission is to provide the highest level of compassionate and quality care for our patients and clients. We will educate our staff and ourselves in the latest medical techniques. We will research all avenues that can further assist our referring practices, their clients and patients. Animal Emergency Center is staffed with highly skilled, dedicated and experienced veterinarians and technicians that continually pursue the constant advances in emergency medicine and surgery to ensurthat your pet receives the best care possible. 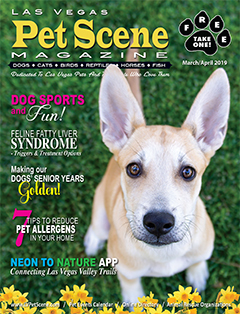 If your beloved pet suffers an injury or falls ill when your regular vet has closed for the day, remember Animal Emergency Center in Las Vegas, Nevada. Contact us at 702-457-8050 or hurry in.